ALLSMART solar led garden light is desinged on the inspiration of the inspiration and power from scientific universe. 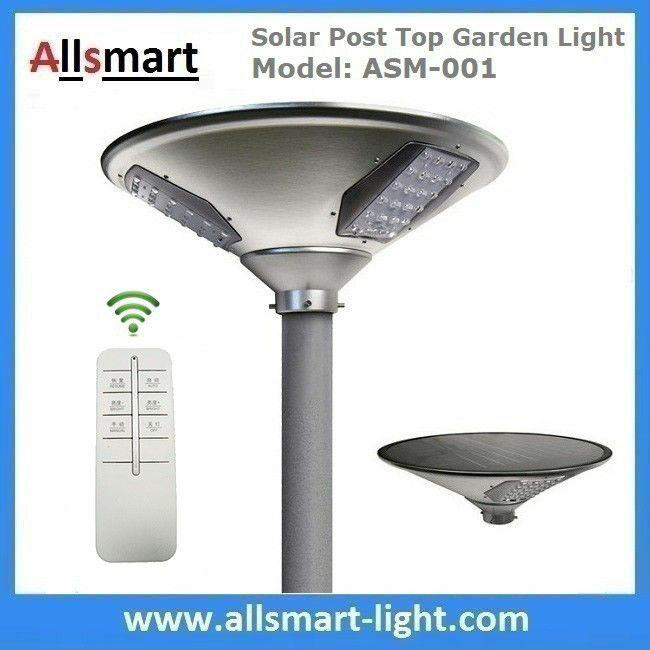 It has compacted solar panel, battery, lamp and solar controller in one body. 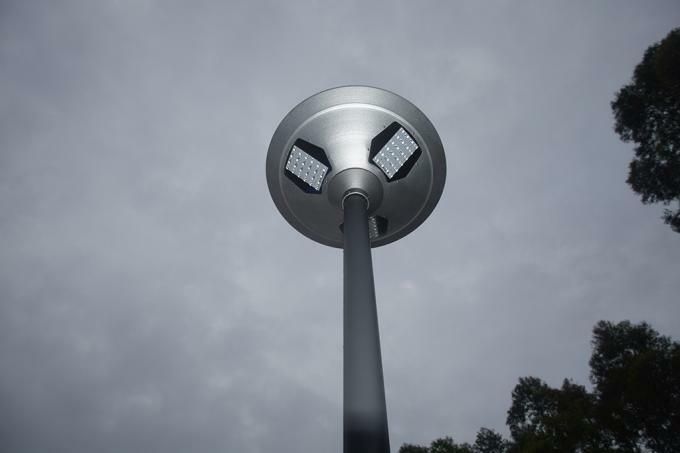 The new developed low power solar LED road lighting is dedicated for the lane in city and town, residential and village road, etc. Smart and slim designed housing creates a melodious and elegant appearance for roads. Higher efficacy luminaries in solar lighting system could save more size of PV panel and battery with less initiate price. 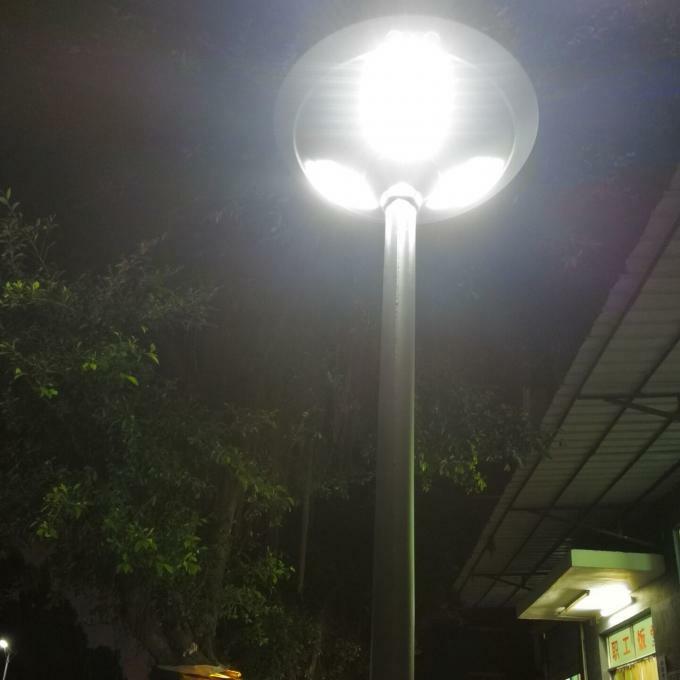 Espeically its RGB function has docratived the city beabuty and make solar energy light achieved more possiblity in solar lighting fried. Can be used for new rural construction, manor, villa, courtyard, park, parking, bicycle and pedestrian walkways, children entertainment, farm and pier etc. All models are equipped with remote control, one light with one remote control, remote control using UAV remote control technology can be added to adjust the brightness of the light source, the control distance up to 30 meters, without alignment, still can work.